When deciding on your next property it is advisable to decide what you want from the property and the area. By registering your interest by calling a member of our team on 01525 850 333 or alternatively online and we will be happy to discuss your requirements further. 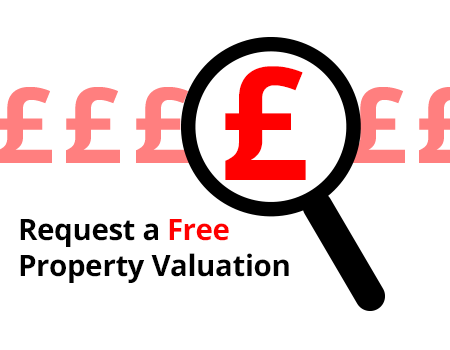 We will carry out a search of the properties on our database that match your requirments and contact you to discuss further. We recommend arranging an early viewing as soon as you see a property you like. Renting a managed property will provide you with complete peace of mind, you will have a dedicated Property Manager to handle your day-to-day maintenance issues should a problem arise and the knowledge that your property meets all safety regulations (including Gas Safety, Electrical Safety and Furniture and Furnishings acts). All viewings will be accompanied. Berridge is open for business 6 days a week from 9am – 6pm Monday to Friday and 9am – 5pm on Saturdays, your dedicated Estate Agent will accompany all viewings during opening hours, and on occasion we are able to offer longer opening hours to maximise viewing potential. Once you have found a property you would like to rent, the next stage is to make an offer through your estate agent to the Landlord. Once you have found your ideal property and the offer has been agreed you will need to complete a referencing form and pay a referencing fee. If and when your referencing is successful we will arrange an Inventory, collect from you the required fees and, agree the moving in date and for you to sign the Tenancy Agreement. On the agreed moving in date you will be given a set of keys, and if your property is managed you will be given the relevant contact details. Congratulations – You can now move in to your new home.